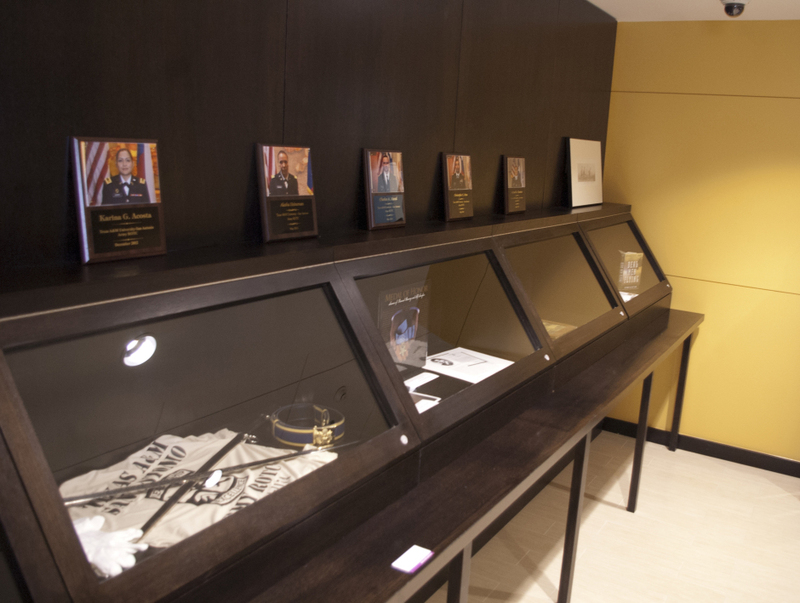 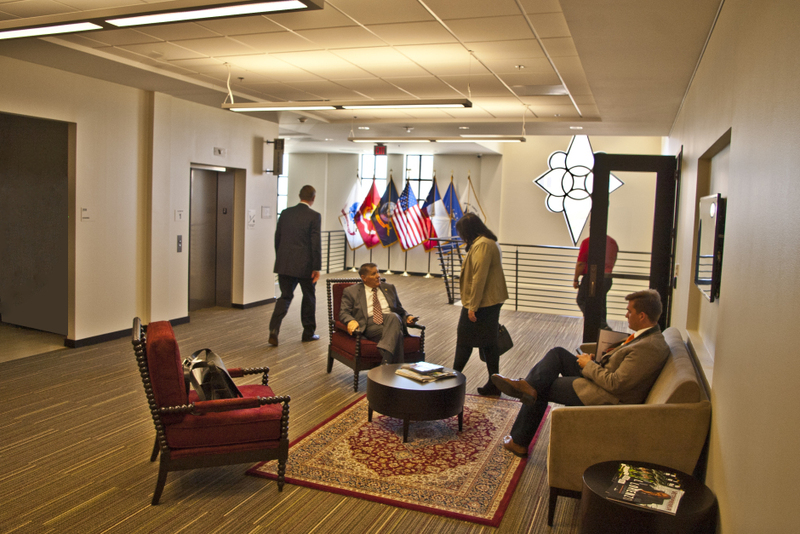 The Patriots’ Casa is a dedicated facility for veterans who are returning to college under the GI Bill. 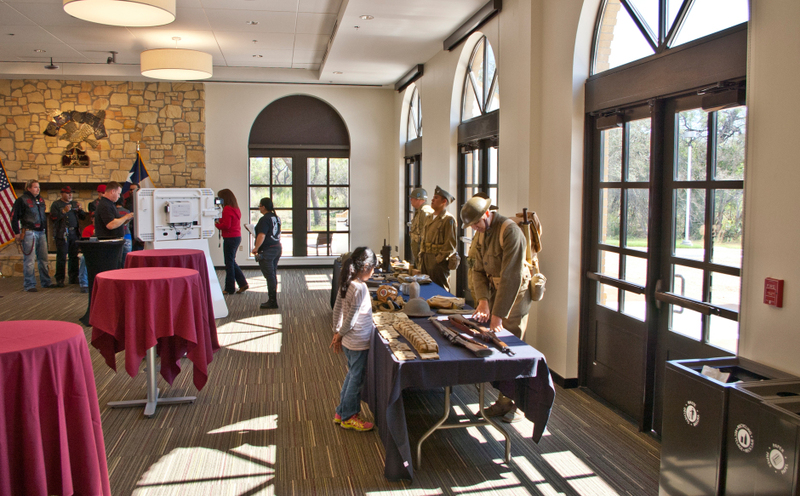 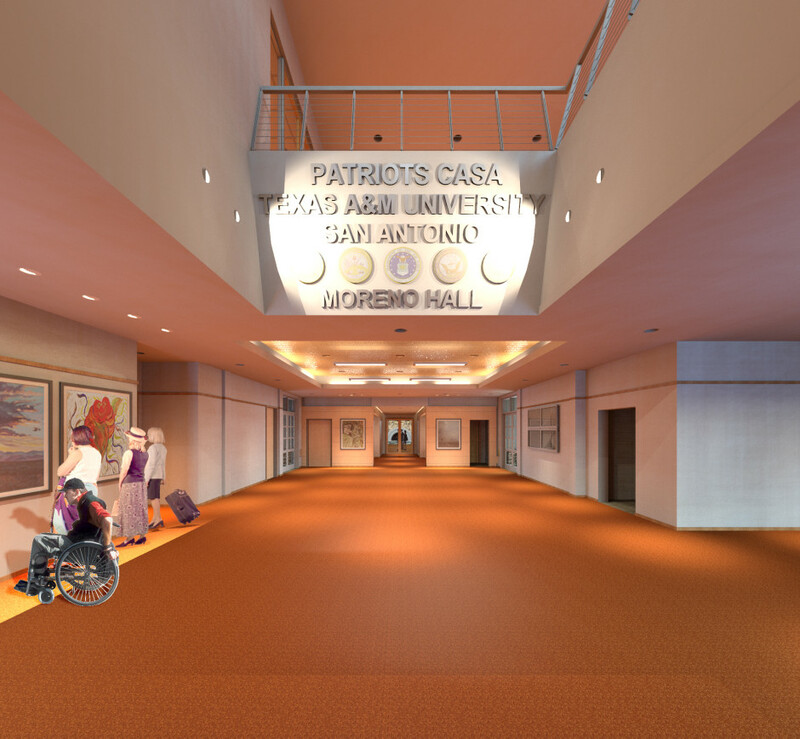 It is a $5 million project; 23, 000 sq ft center located at Texas A + M, San Antonio.It is a collaborative project with Kell/Munoz architects of San Antonio, Texas, and the first stand-alone student veteran center in the US. 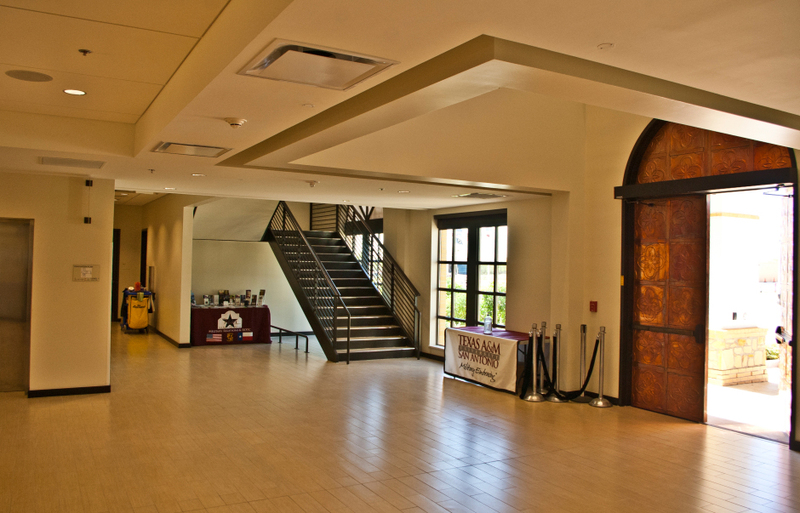 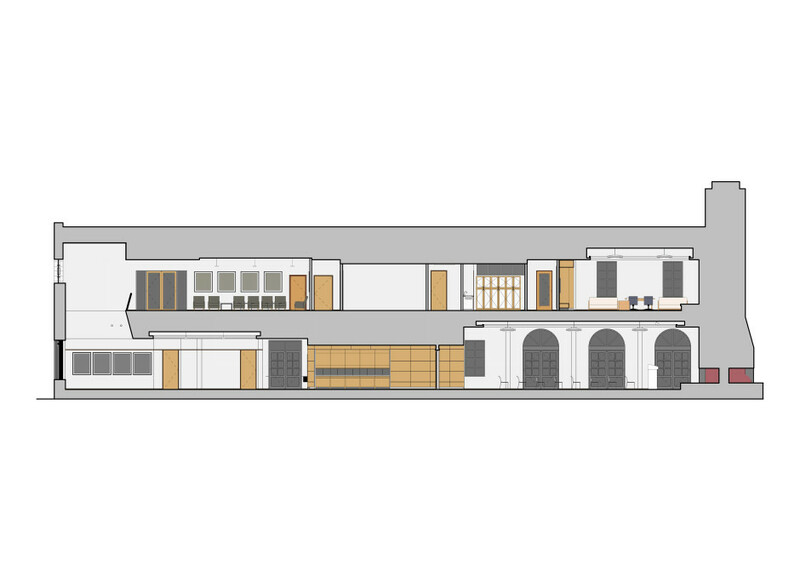 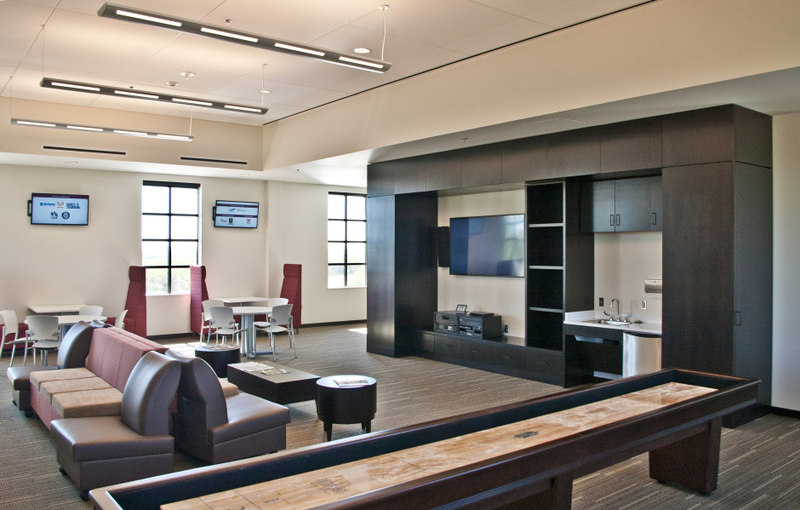 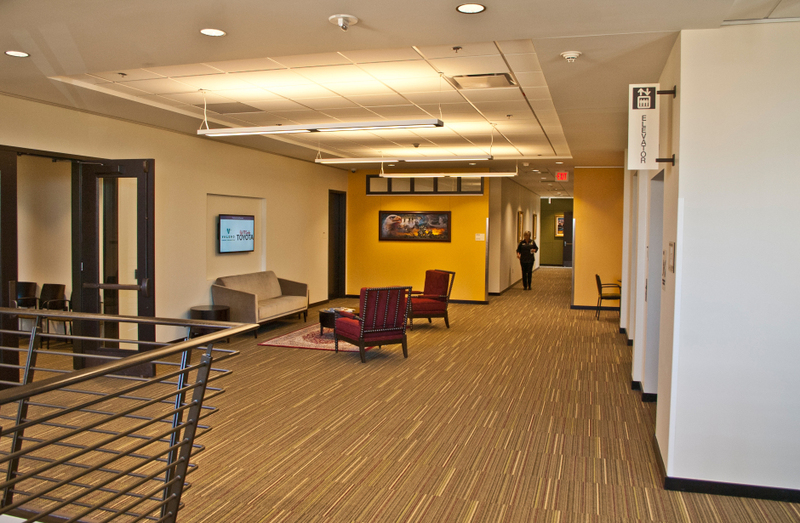 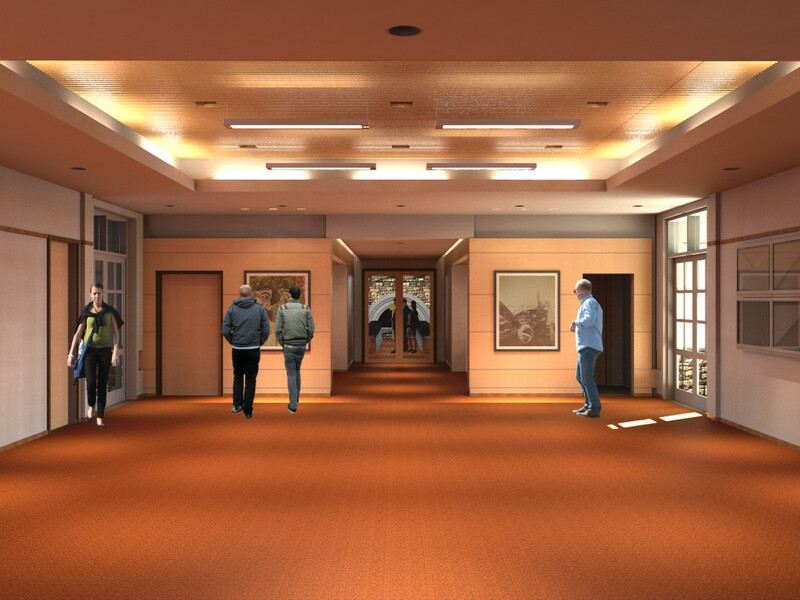 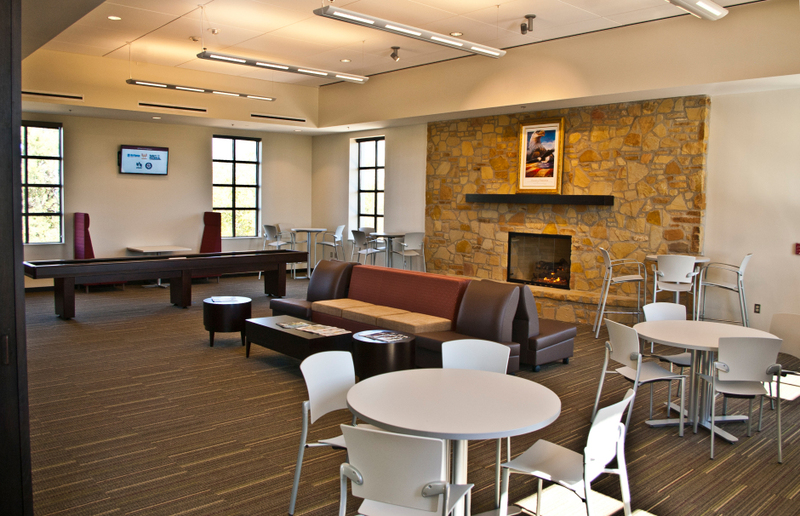 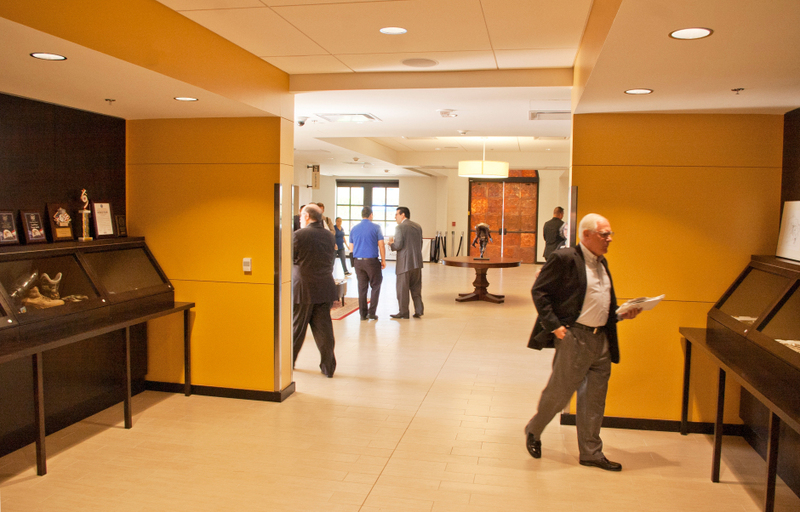 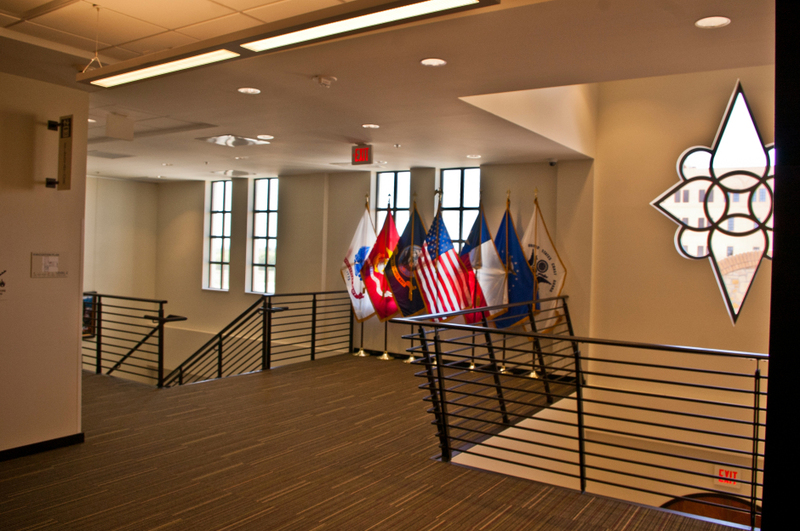 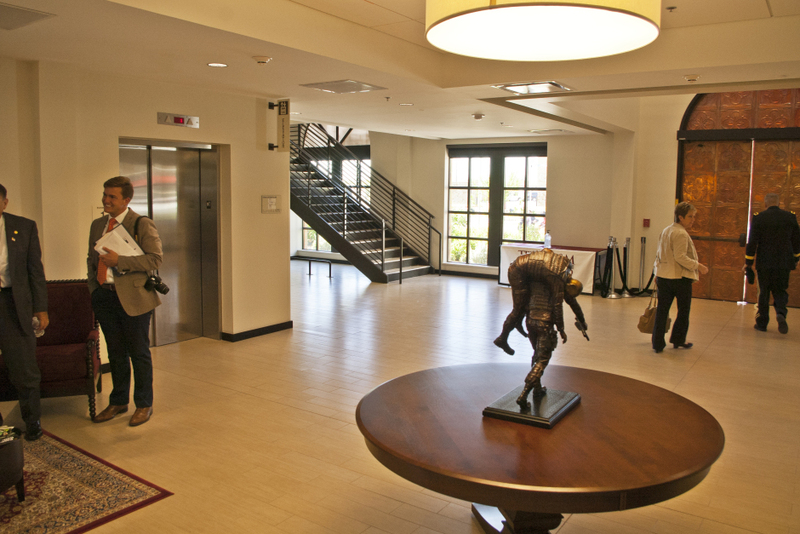 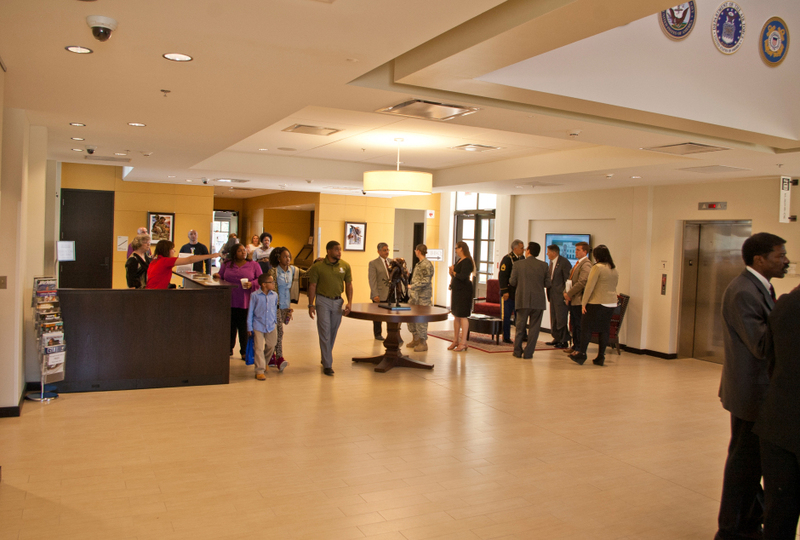 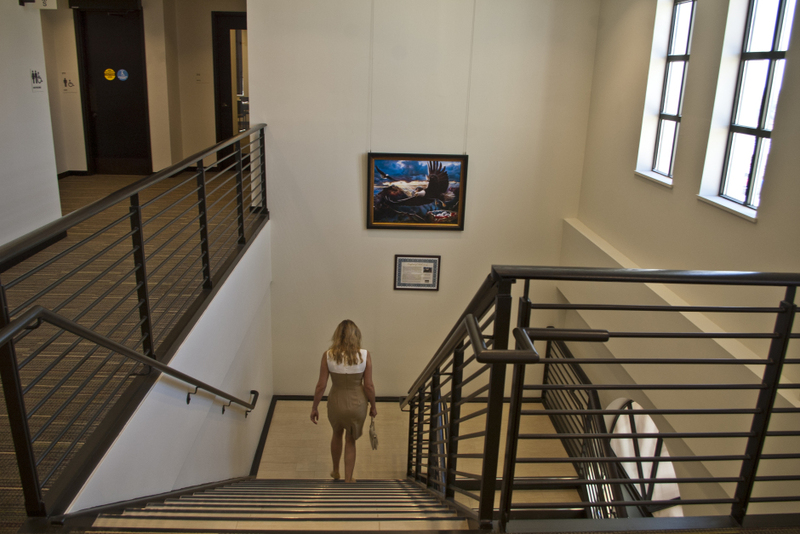 It contains academic offices, ROTC offices, behavioral health training center, veterans lounge, computer lounge, ceremonial room, memory room, art gallery. 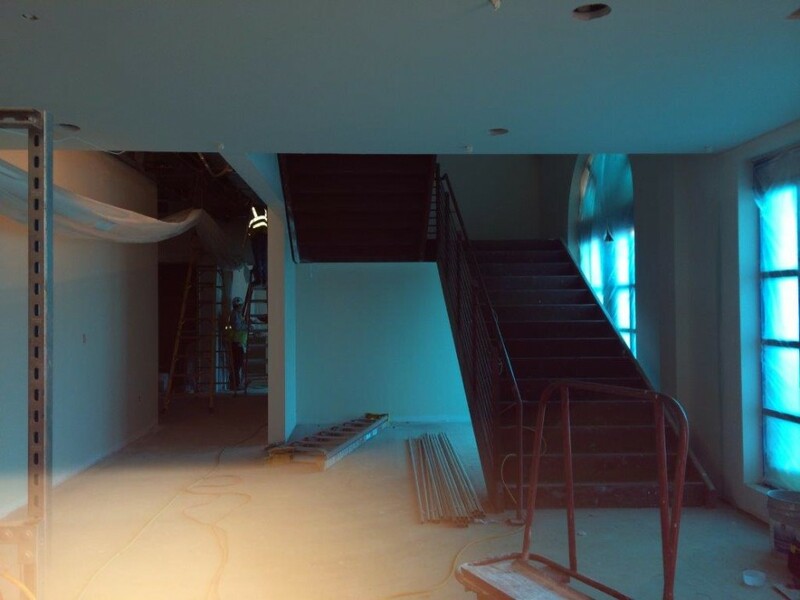 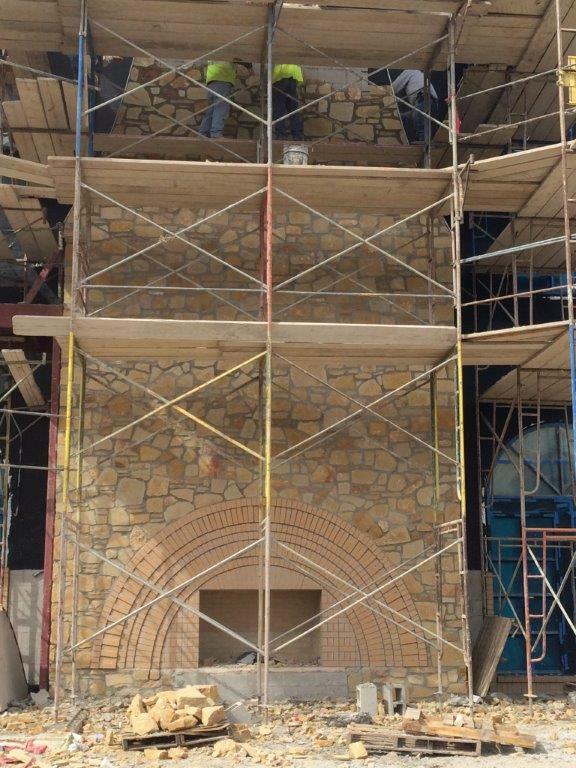 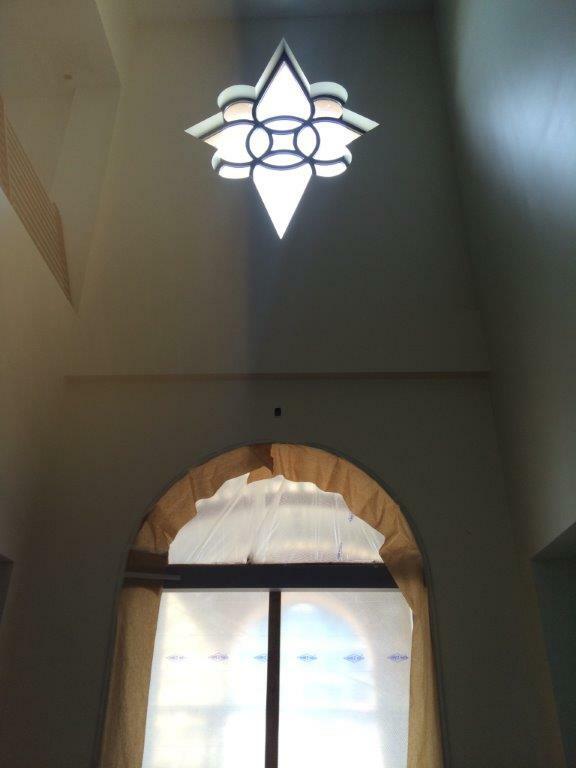 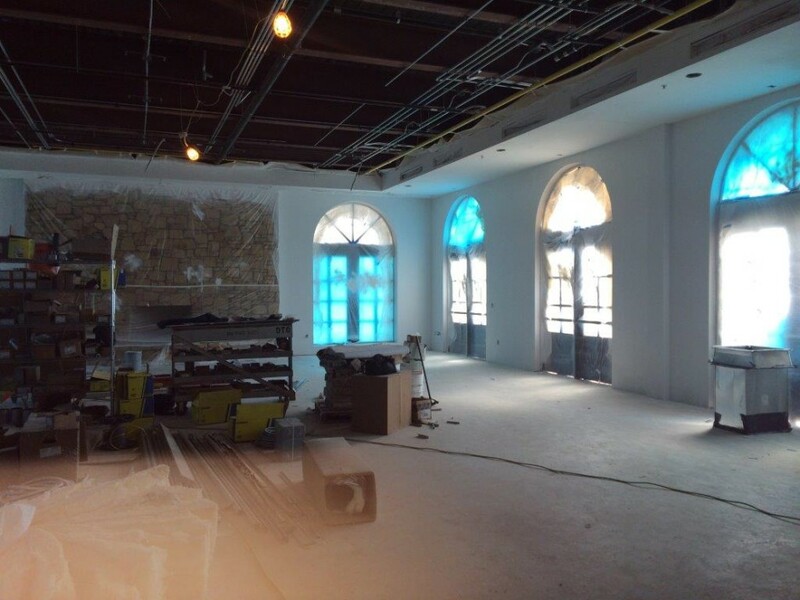 Construction photos by Kell Munoz Architects.